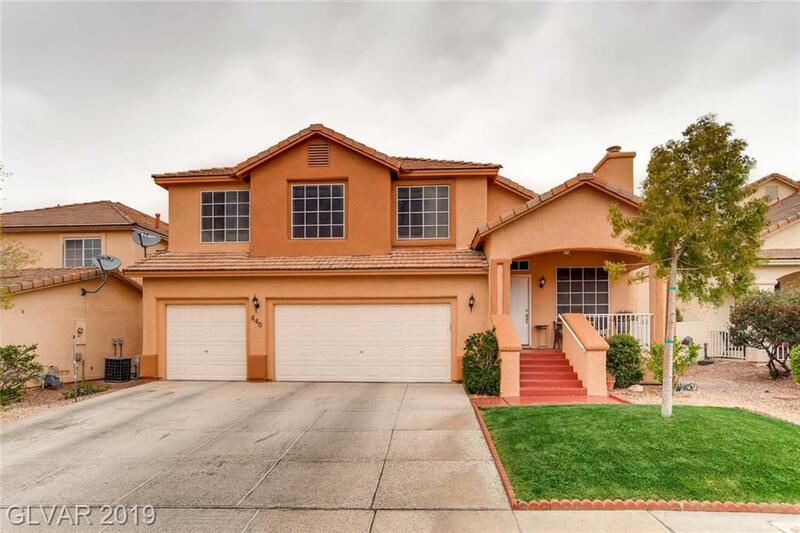 GORGEOUS 5 BEDROOM HOME NESTLED IN THE SILVERADO RANCH AREA. 3 Car Garage ONE BED/BATH DOWNSTAIRS. 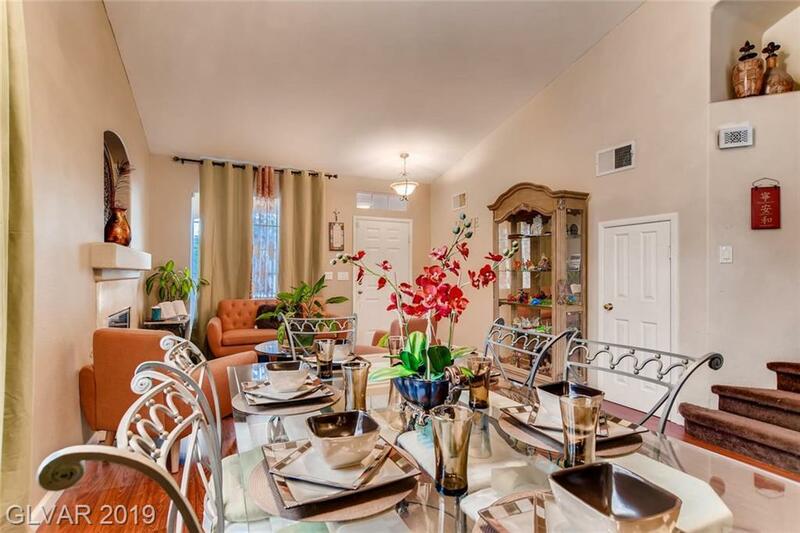 This upgraded home features travertine tile and dark hardwood floors throughout. 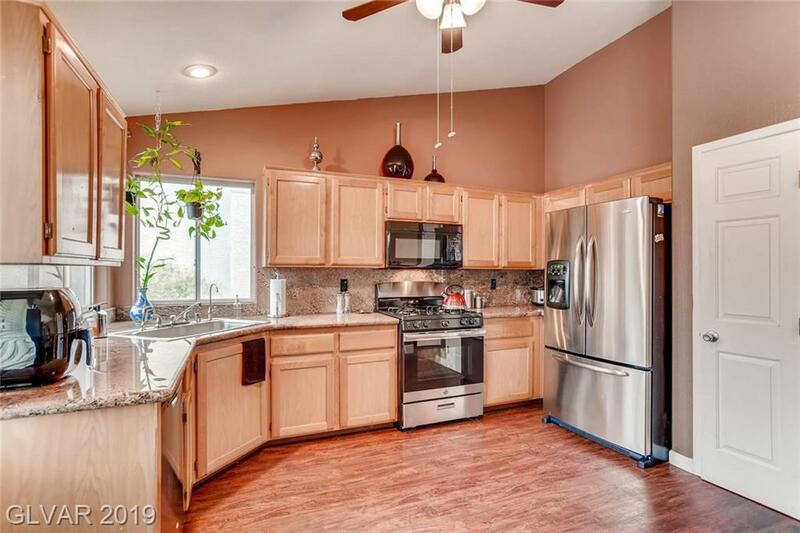 Upgraded cabinets and counters make this home move in ready. 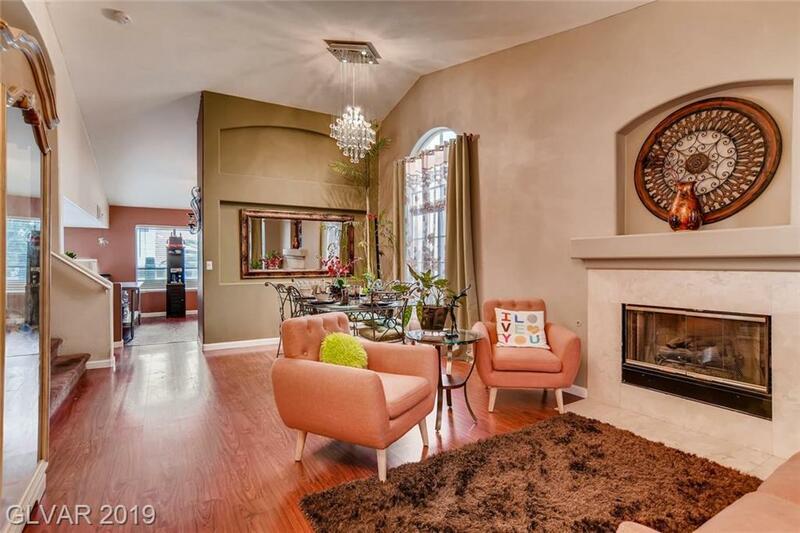 A huge master bedroom with sitting area are a dream and a beautiful serene back yard for all your gatherings. This home will go fast so make your move today.